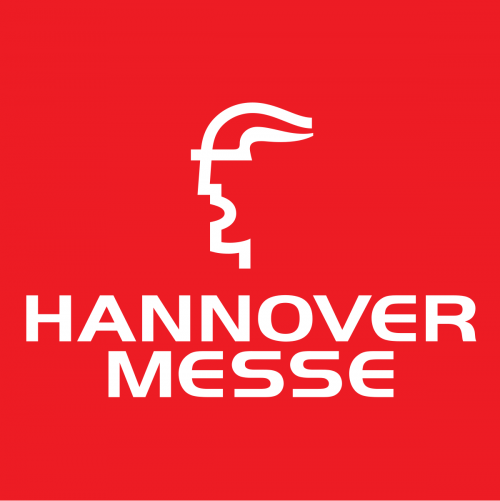 Hannover Messe is Germany’s leading industry tradefair and takes place from April 1st to 5th. Superconductors are one of the hot topics this year and several products and concepts will be presented. The “Superconducting City“, a shared booth from iV Supra (German superconductor association) in hall 13 is one of the main attractions for anybody interested in superconductivity. In hall 27, KIT will present a new concept for superconducting cables called CroCo cable. On the last fair day, on April 5th, there will be a presentation on “Superconductors – Key technology for Energy change” in hall 27.